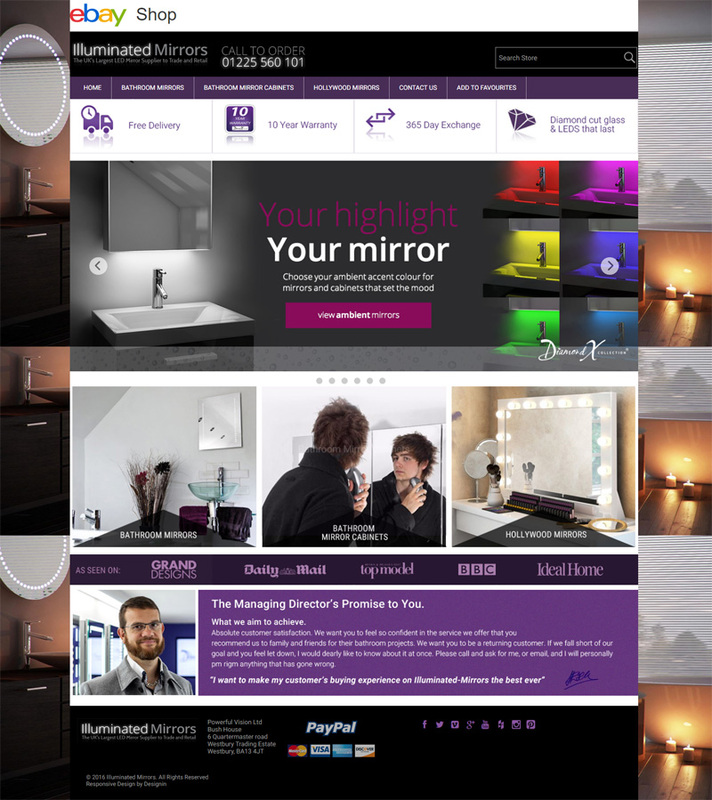 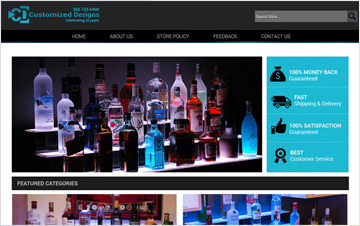 DesignIn did a fantastic job and exceeded all our expectations. 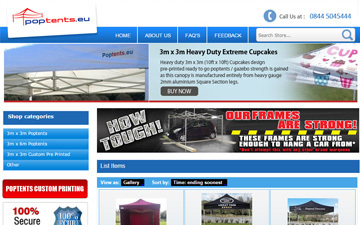 They followed instructions precisely and got the job done on time. 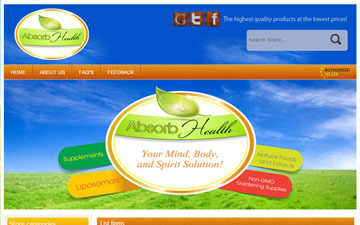 HIGHLY RECOMMEND!!! 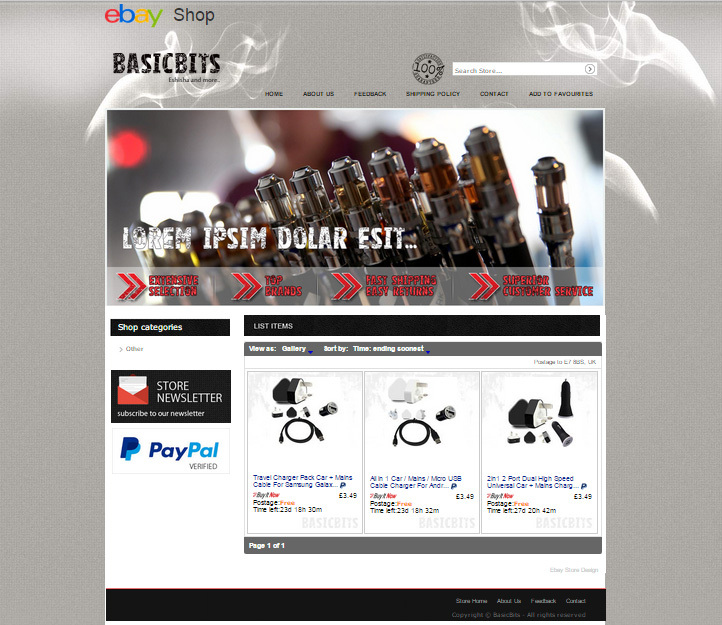 I needed a professional looking eBay store and listings. 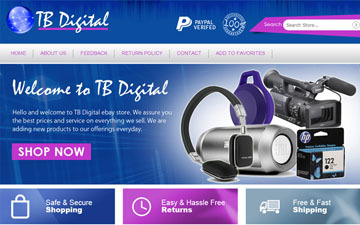 Spent hours and days looking for an affordable but competent provider, including big name companies. 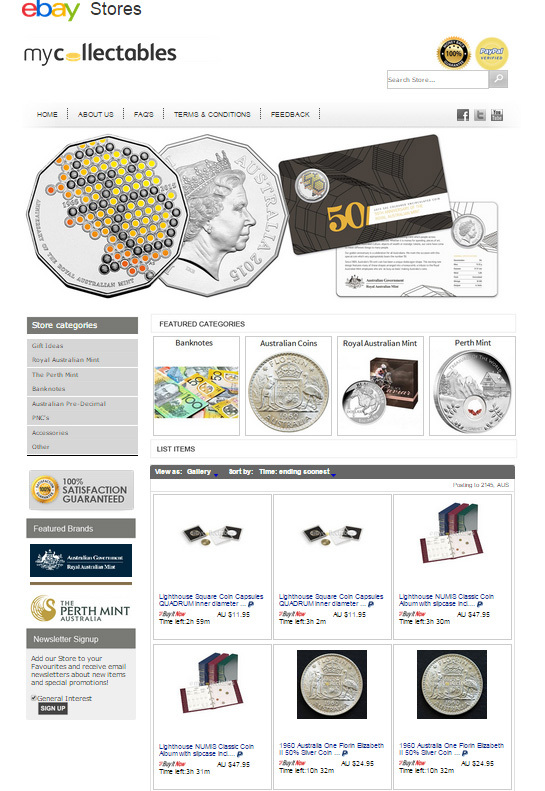 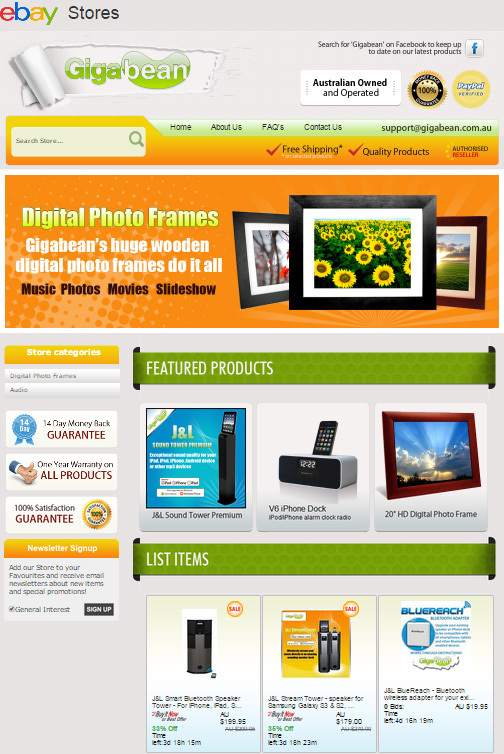 DesignIn's price was much lower and their portfolio looked great. 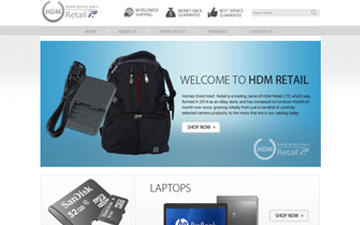 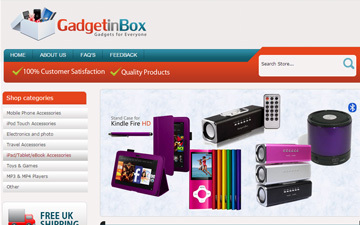 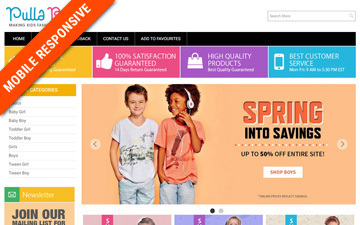 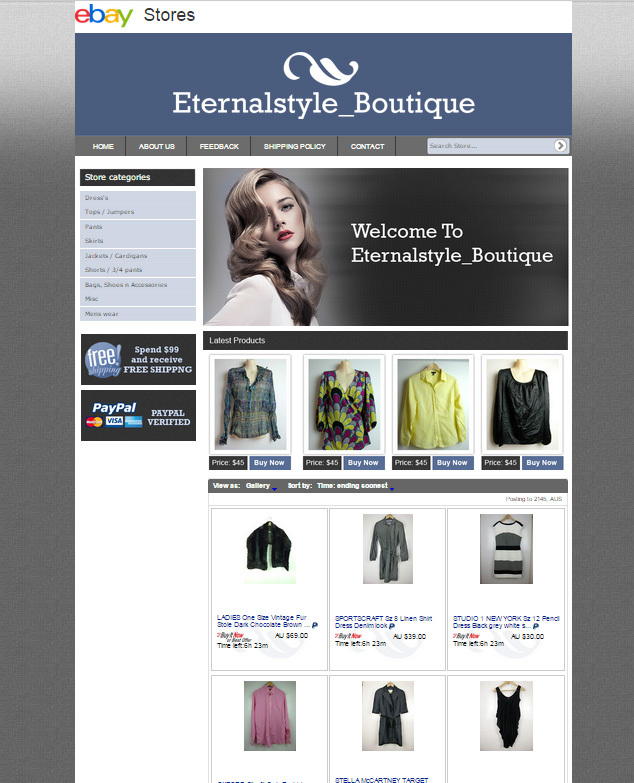 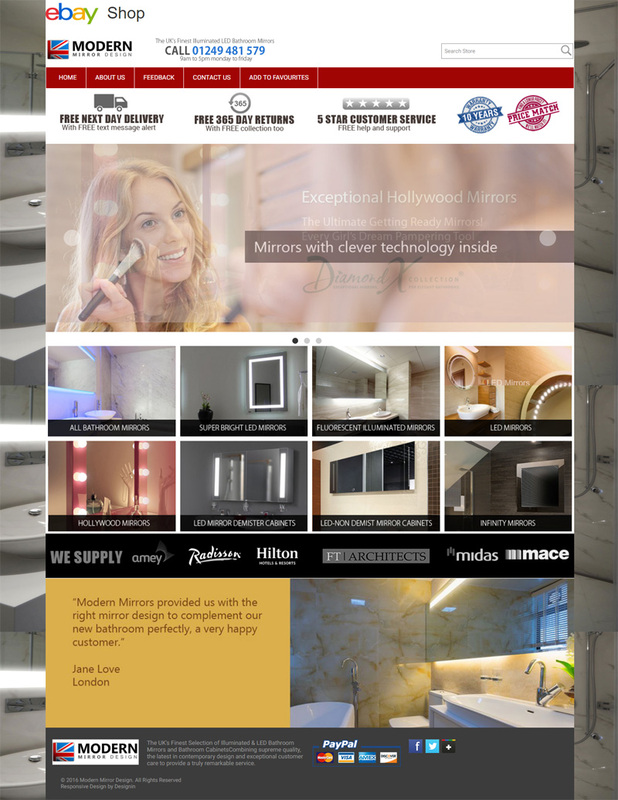 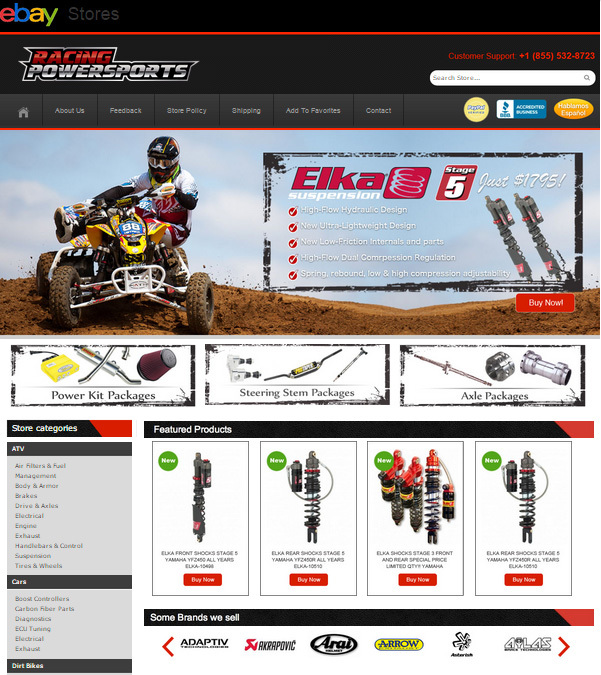 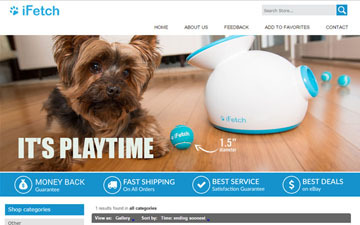 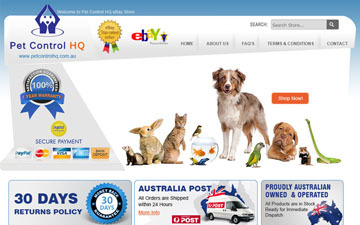 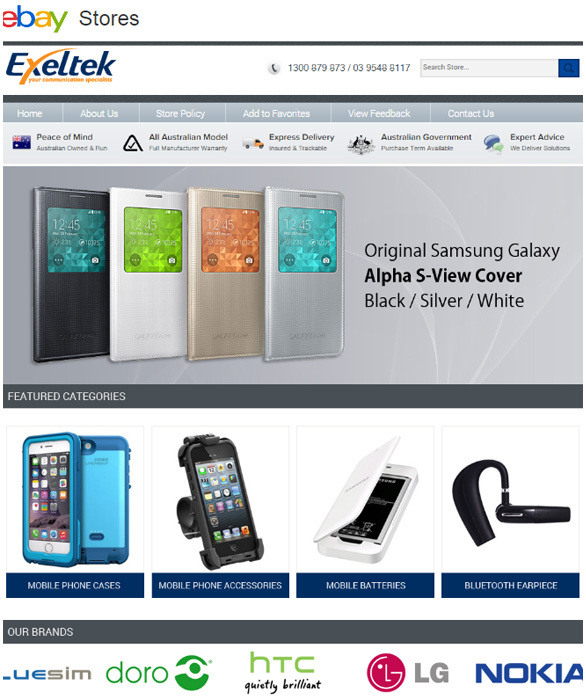 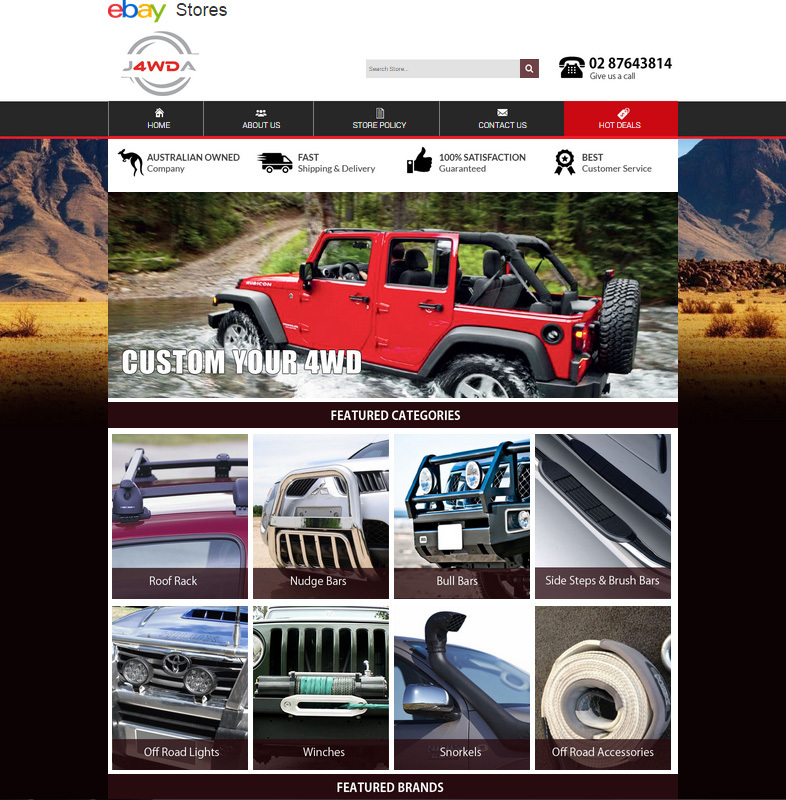 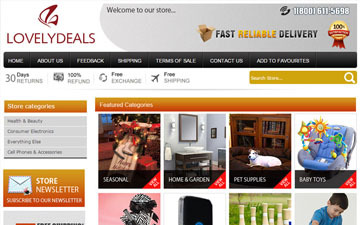 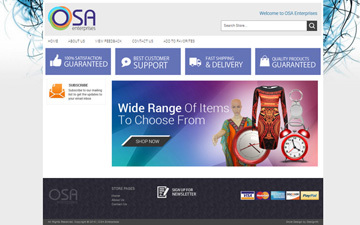 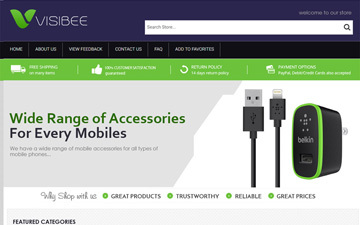 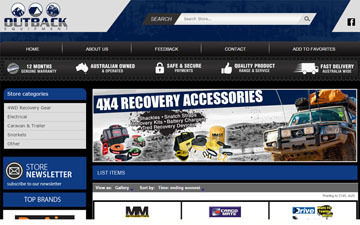 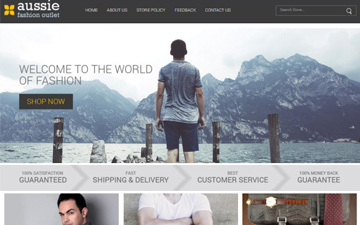 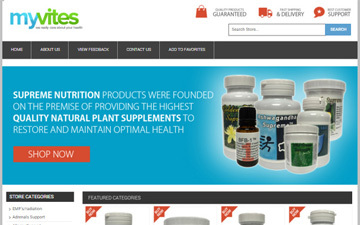 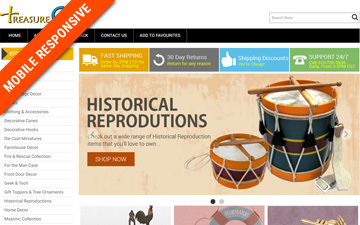 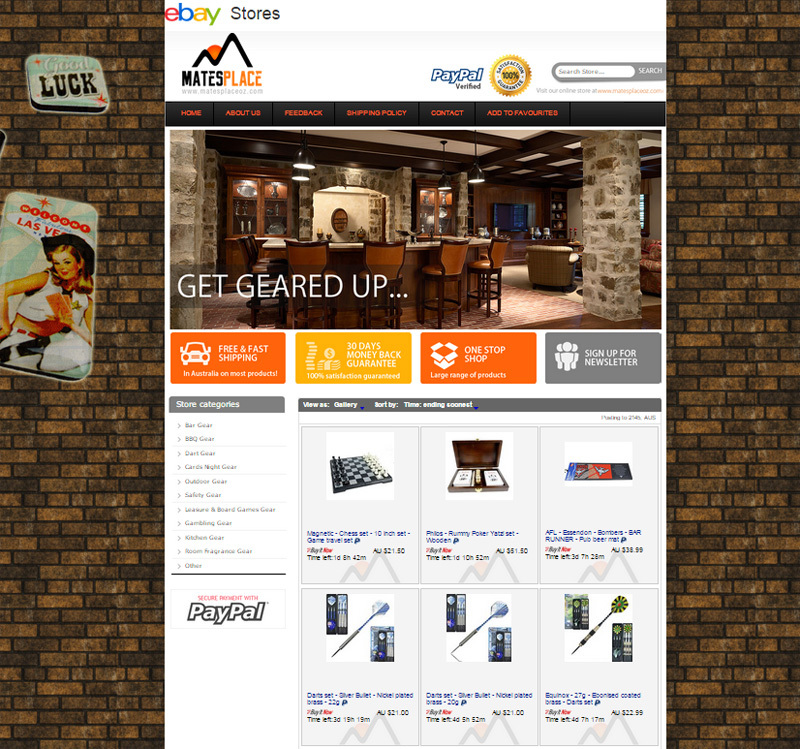 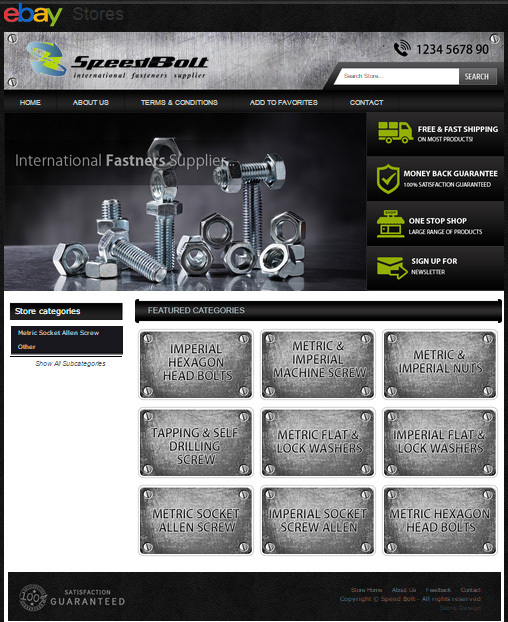 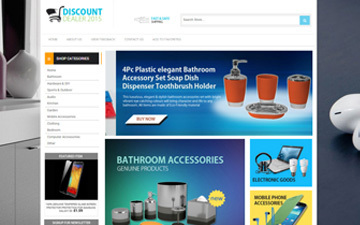 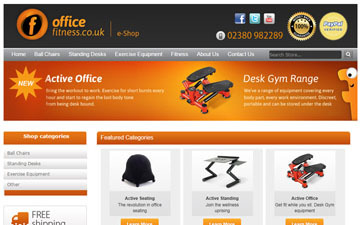 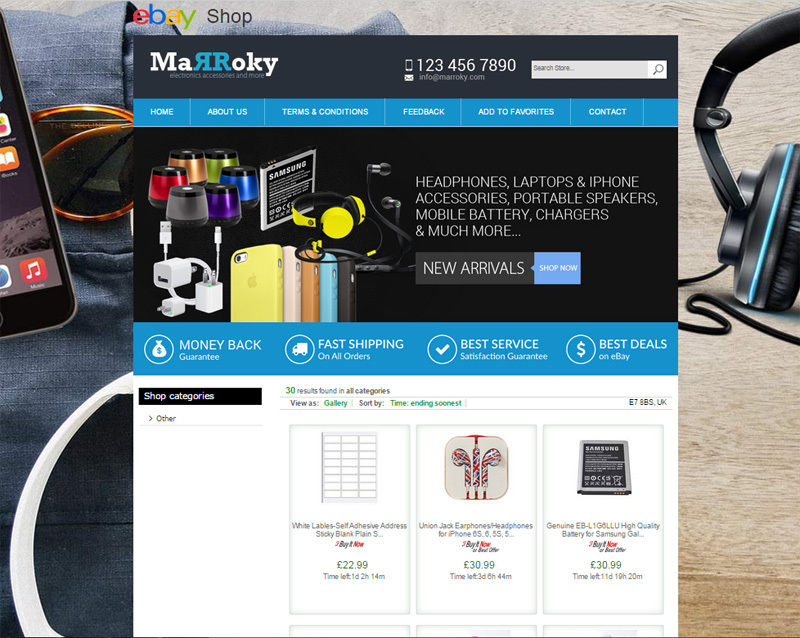 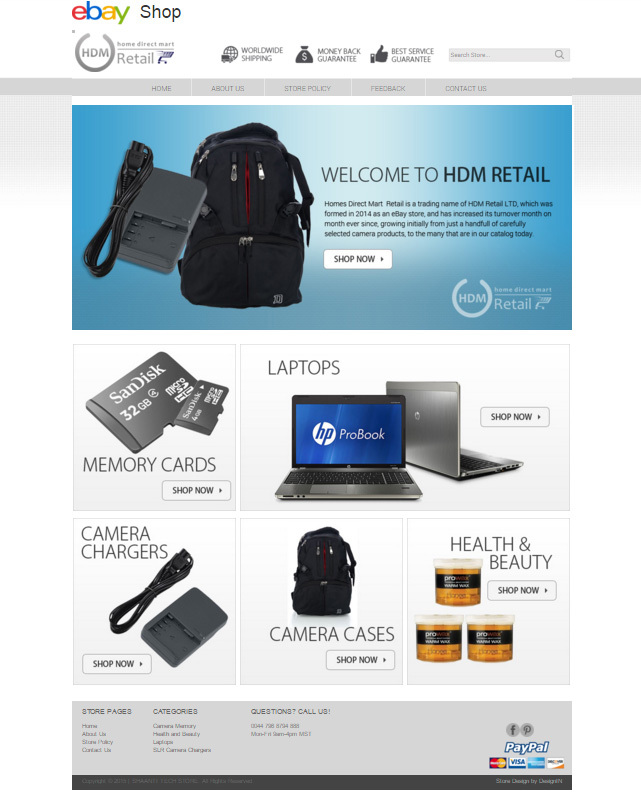 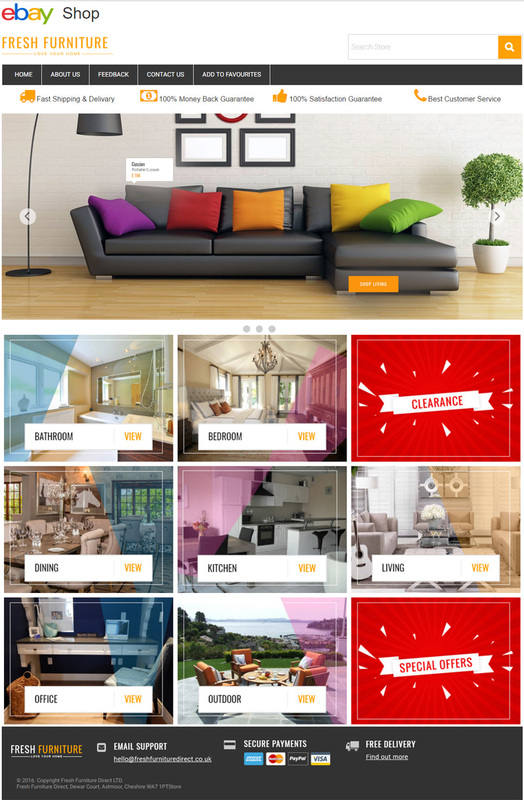 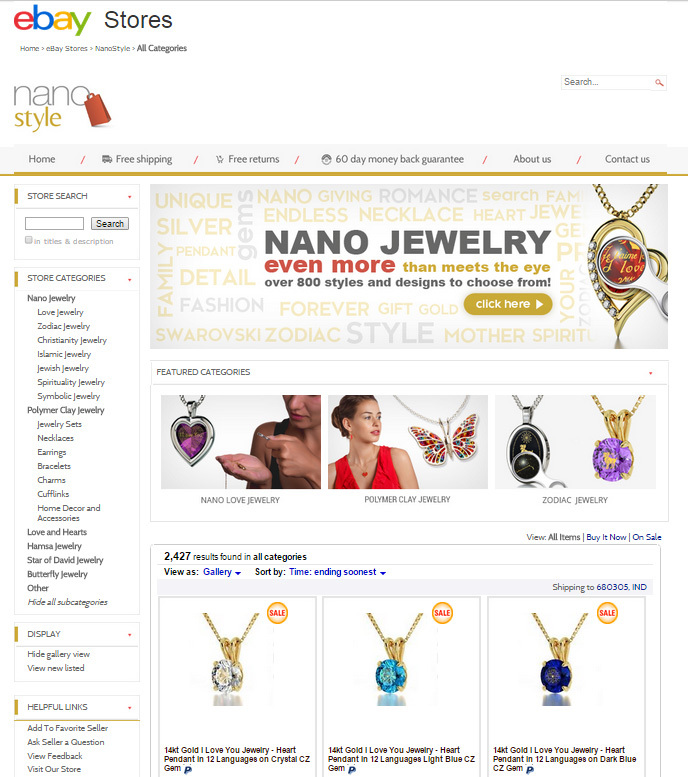 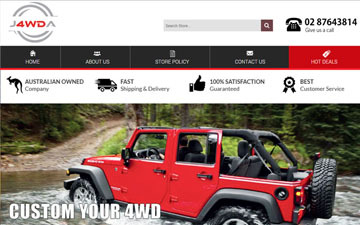 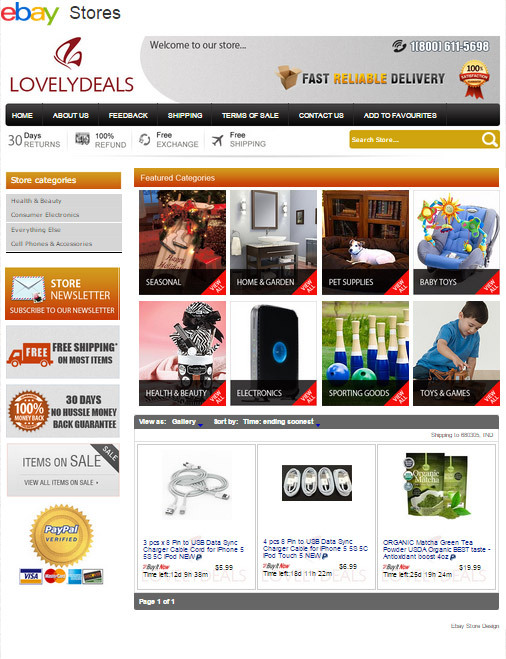 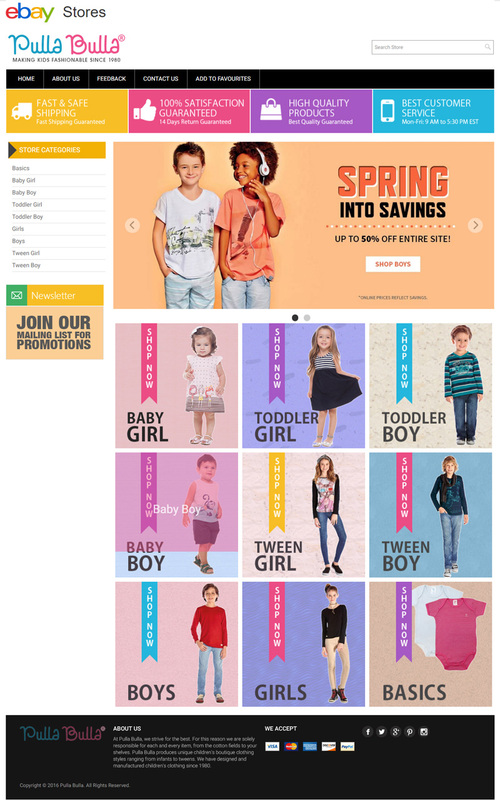 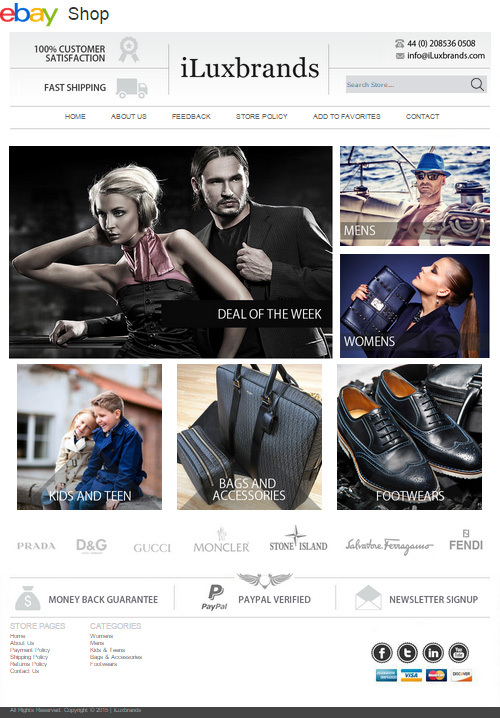 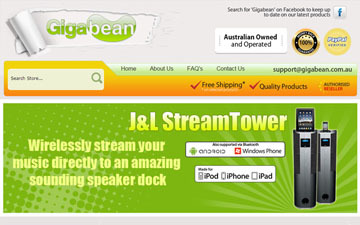 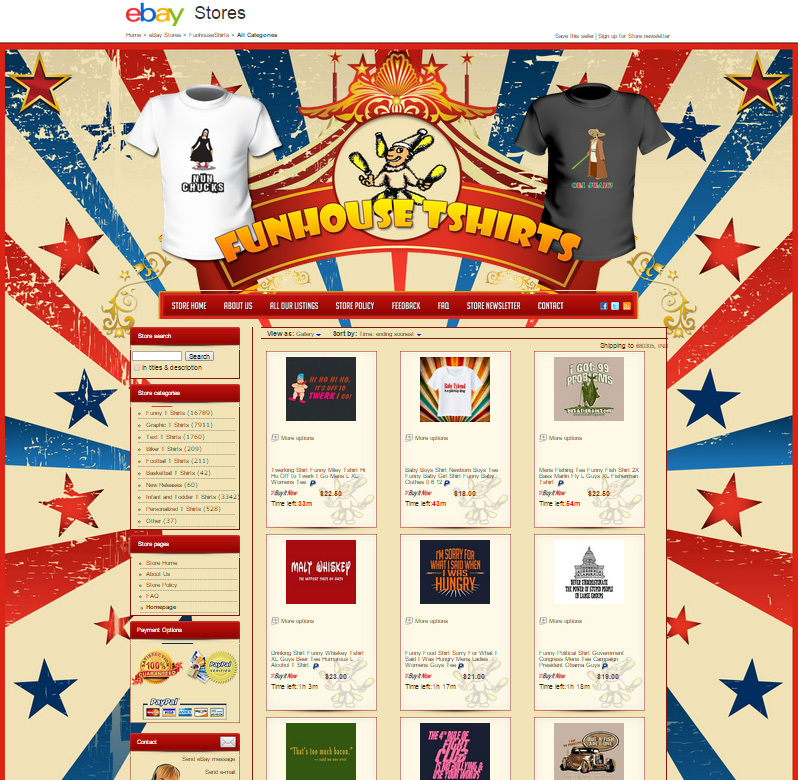 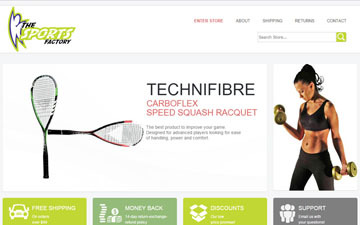 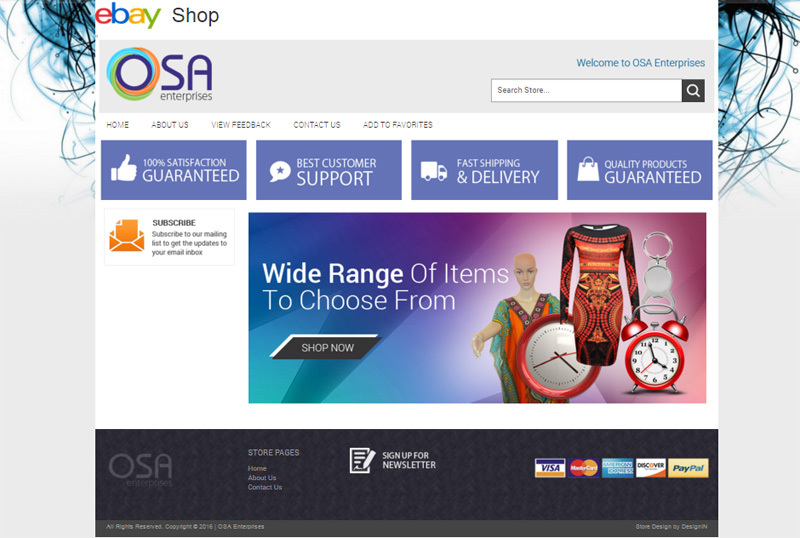 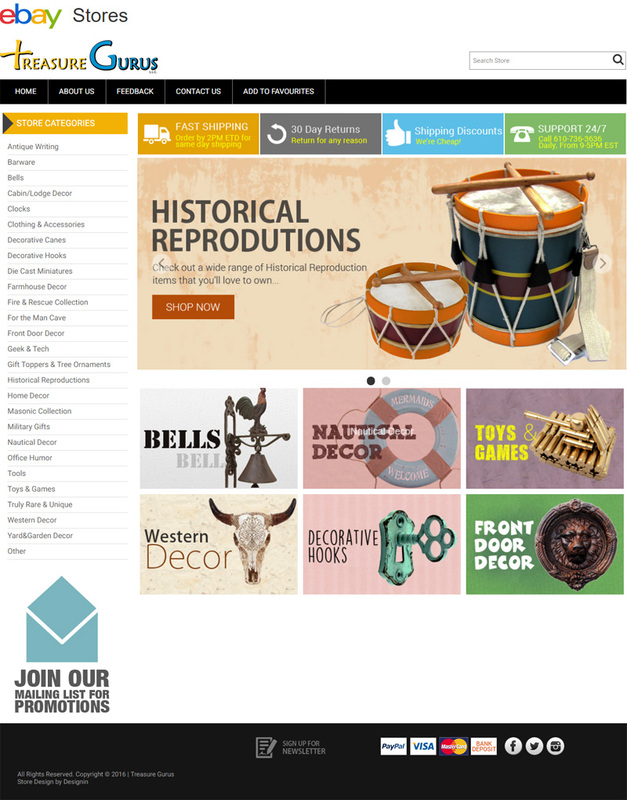 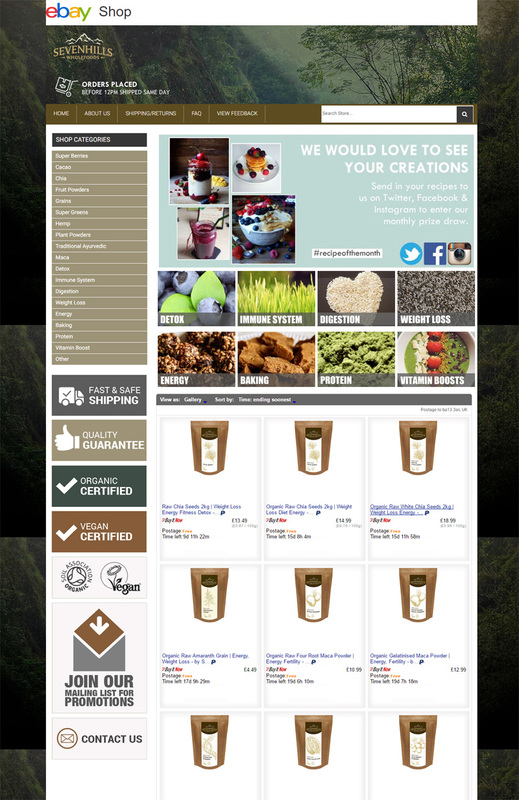 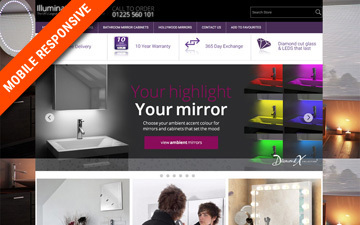 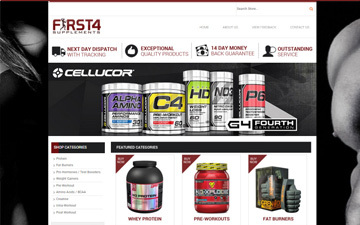 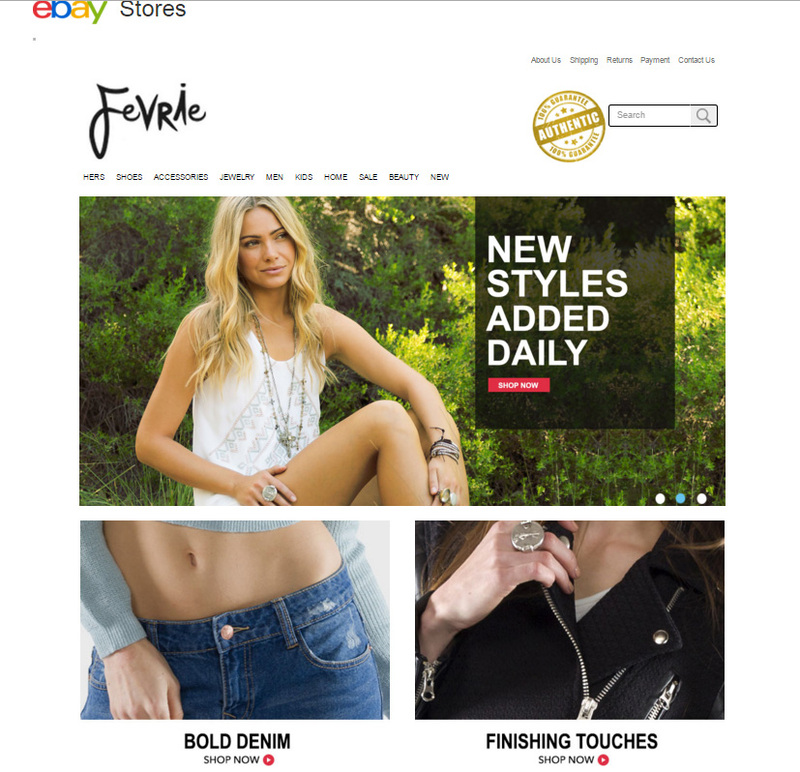 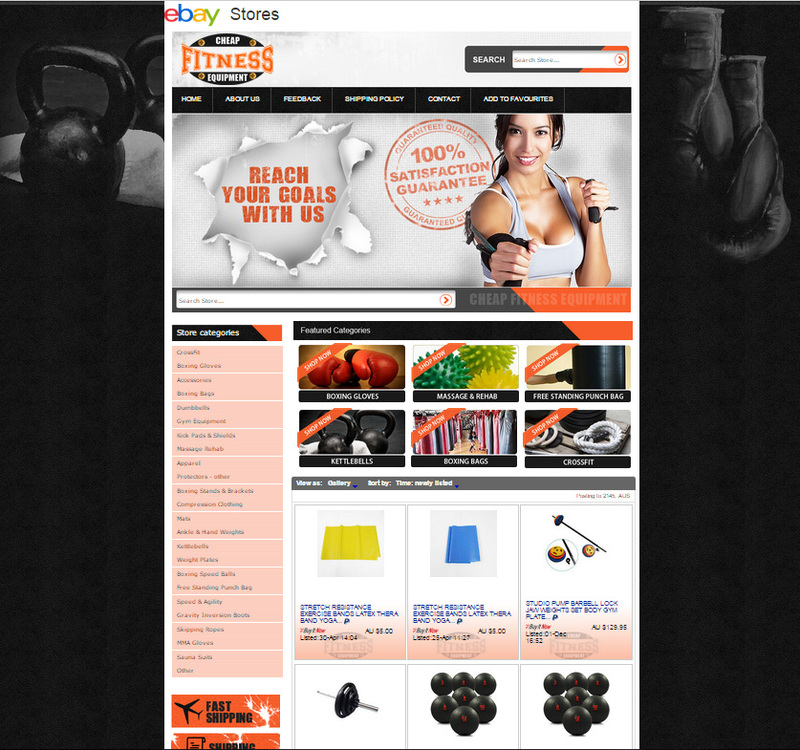 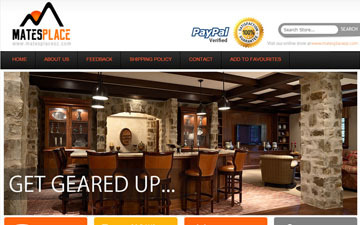 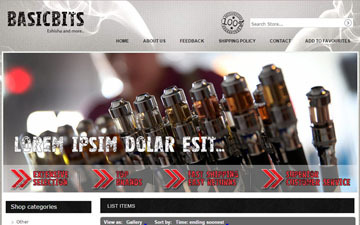 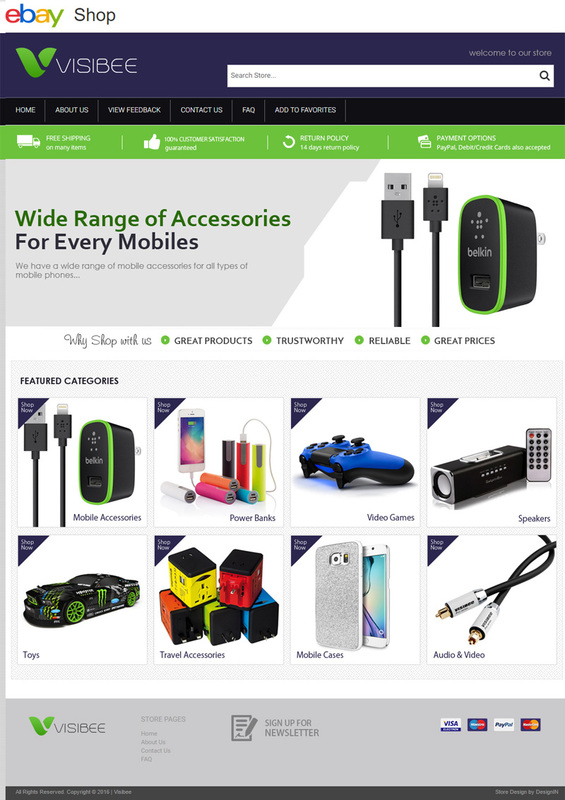 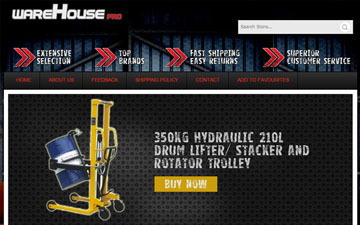 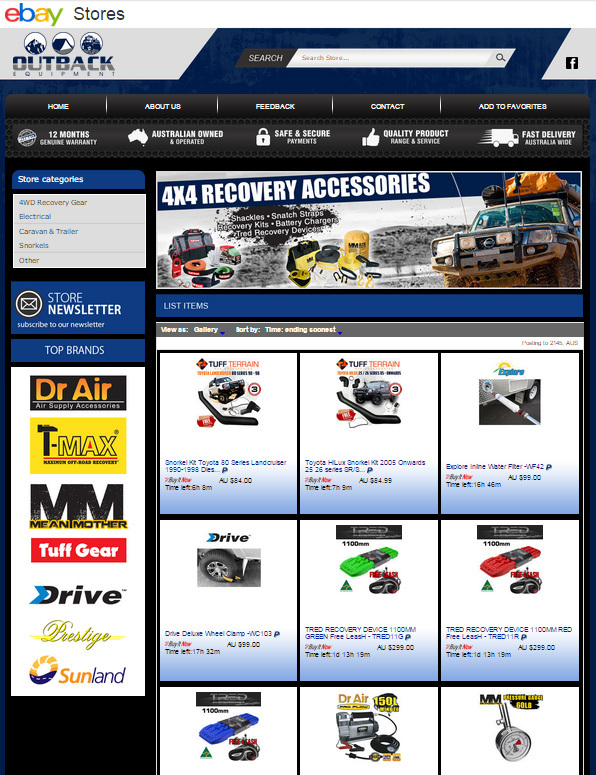 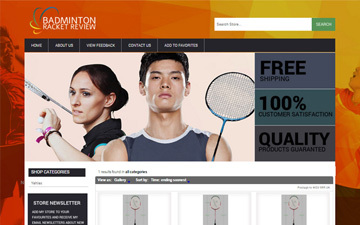 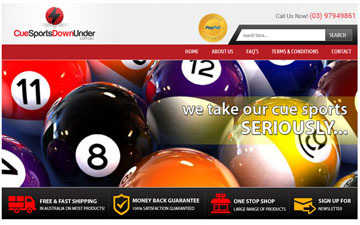 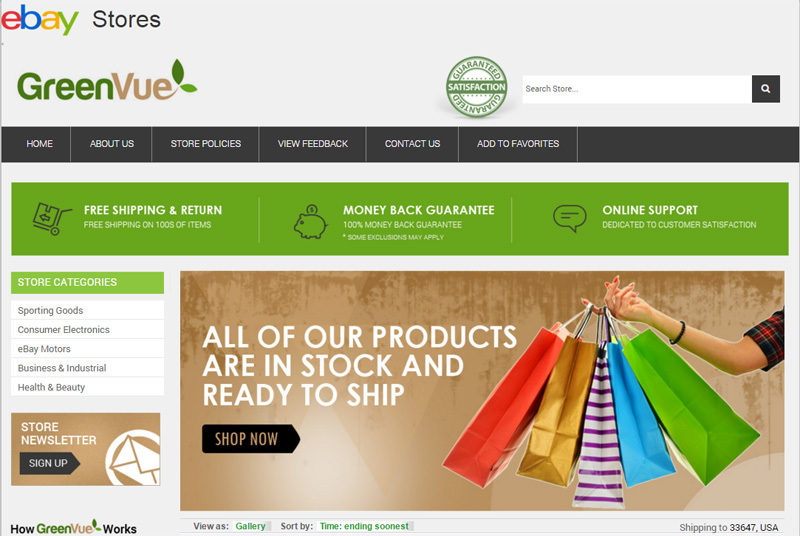 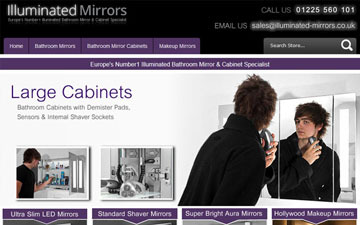 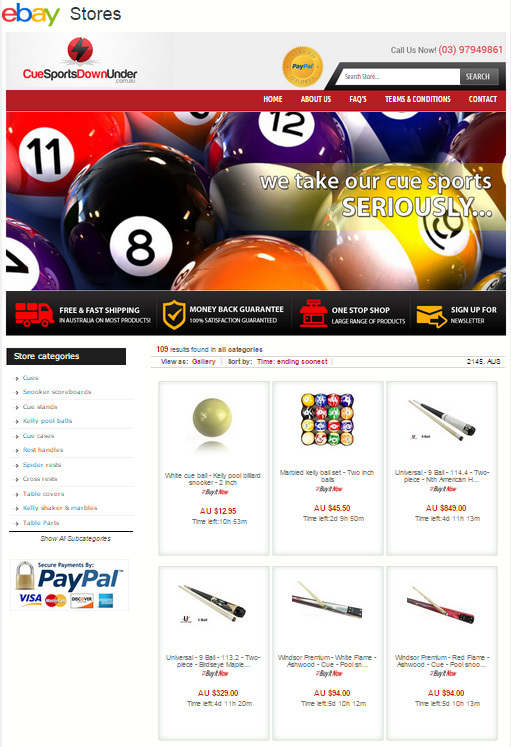 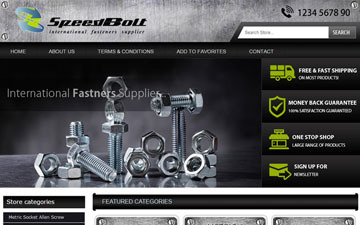 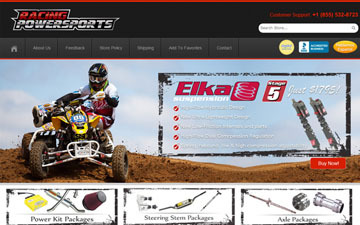 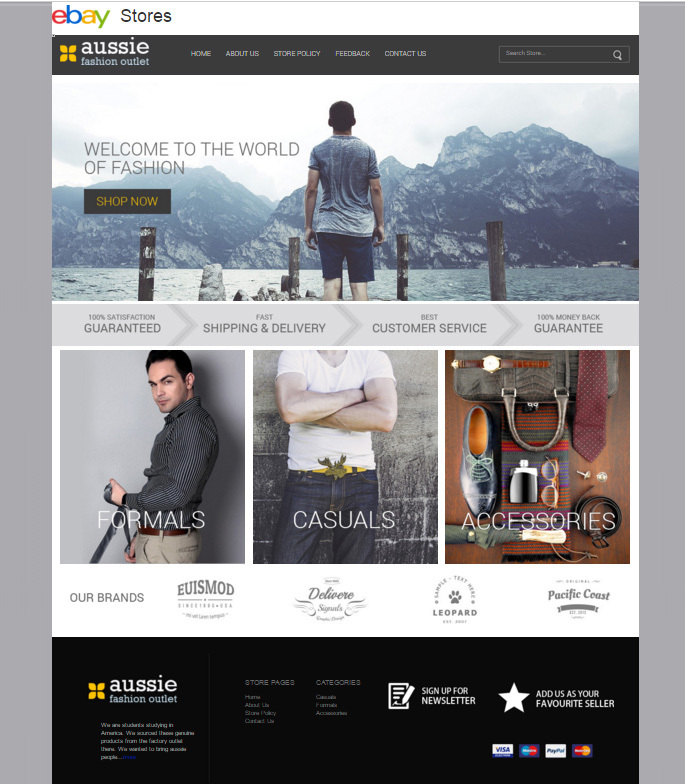 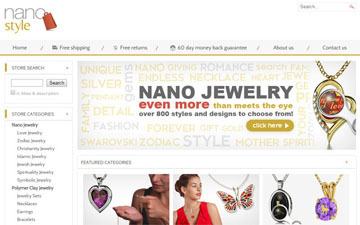 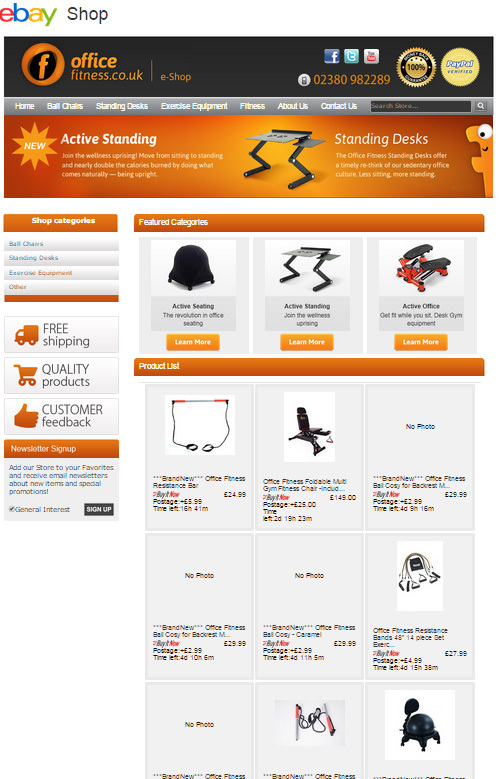 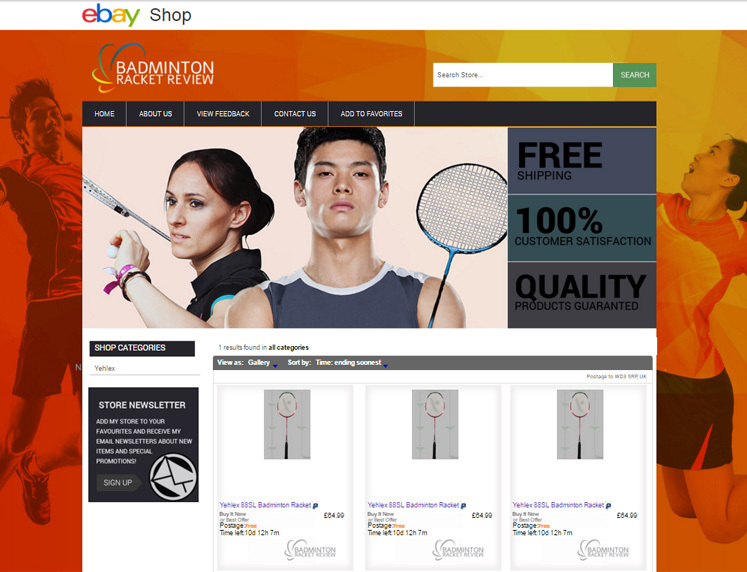 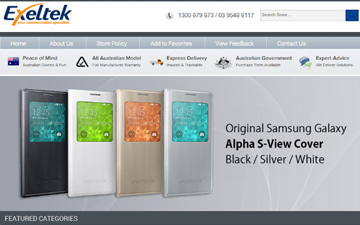 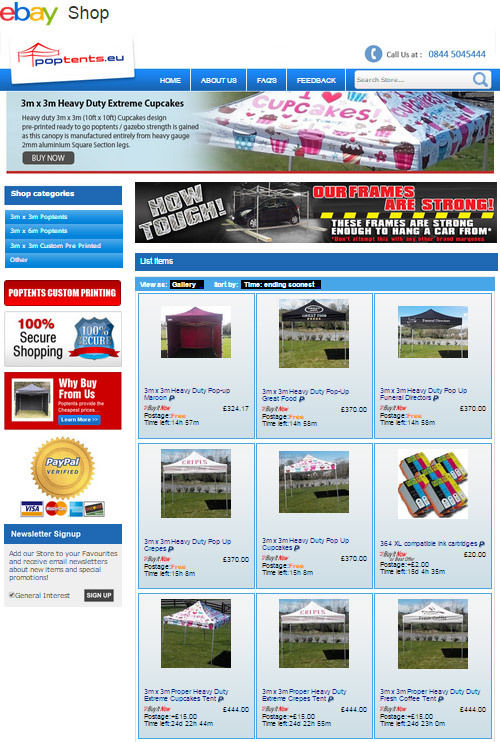 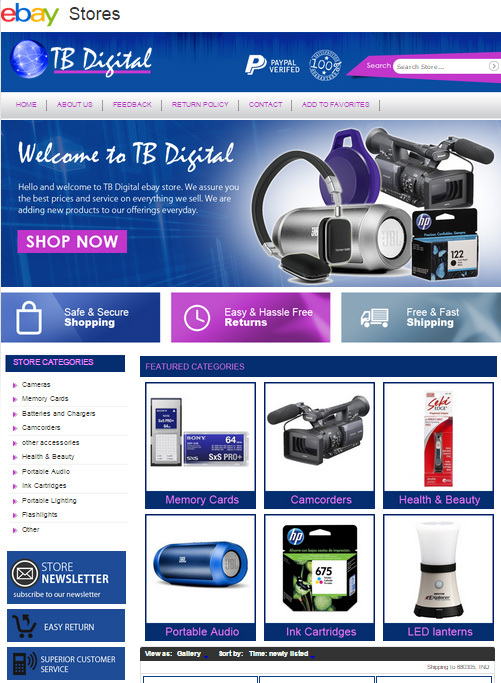 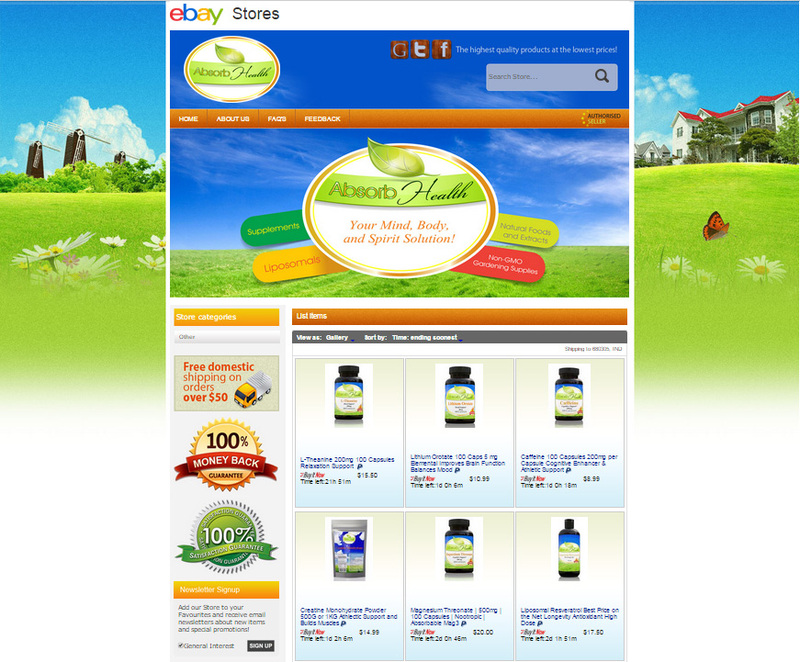 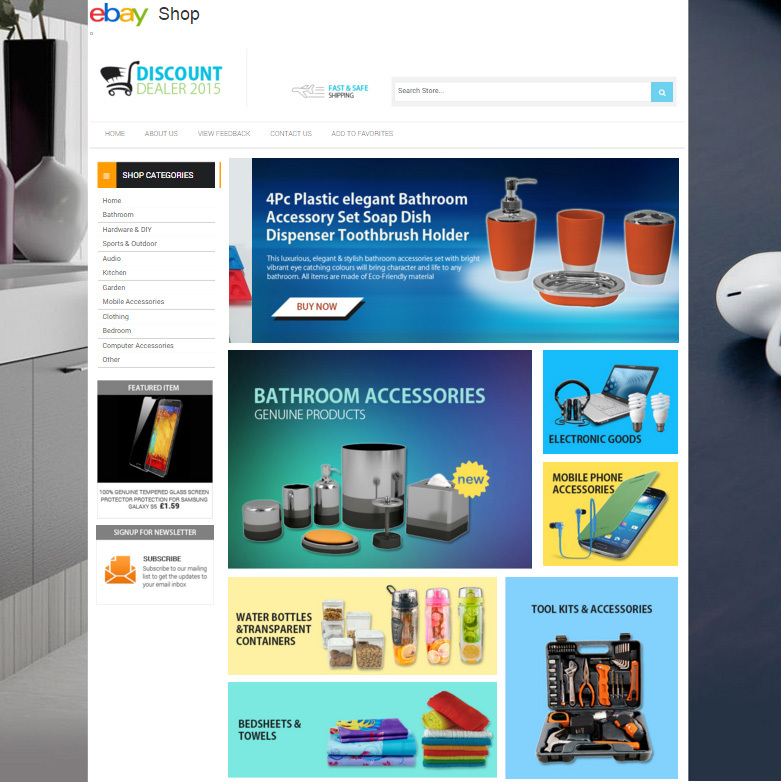 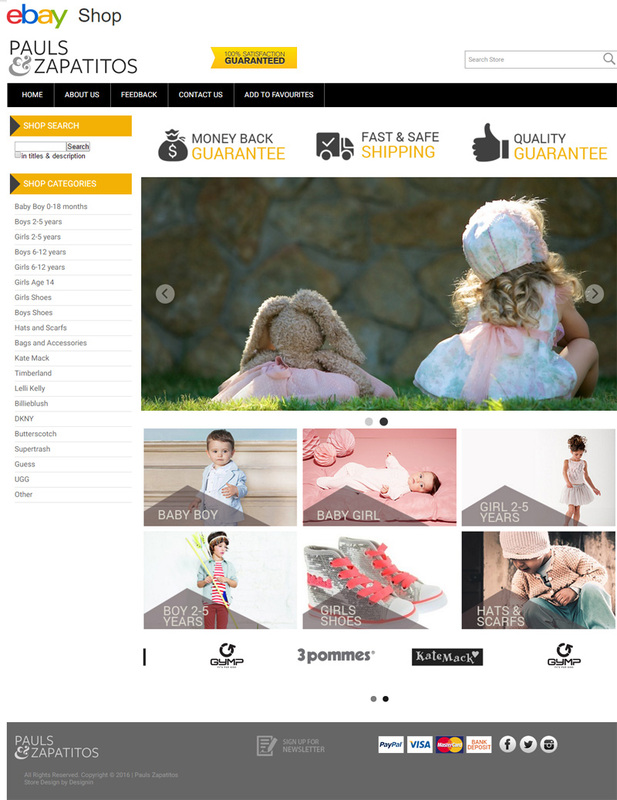 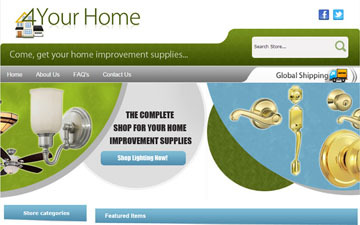 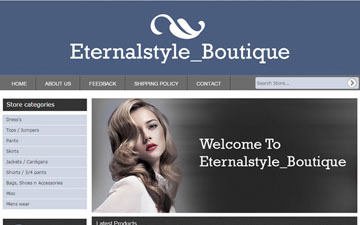 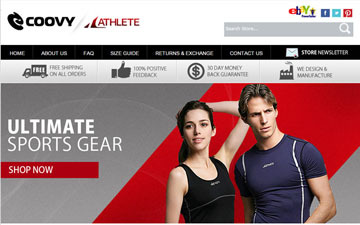 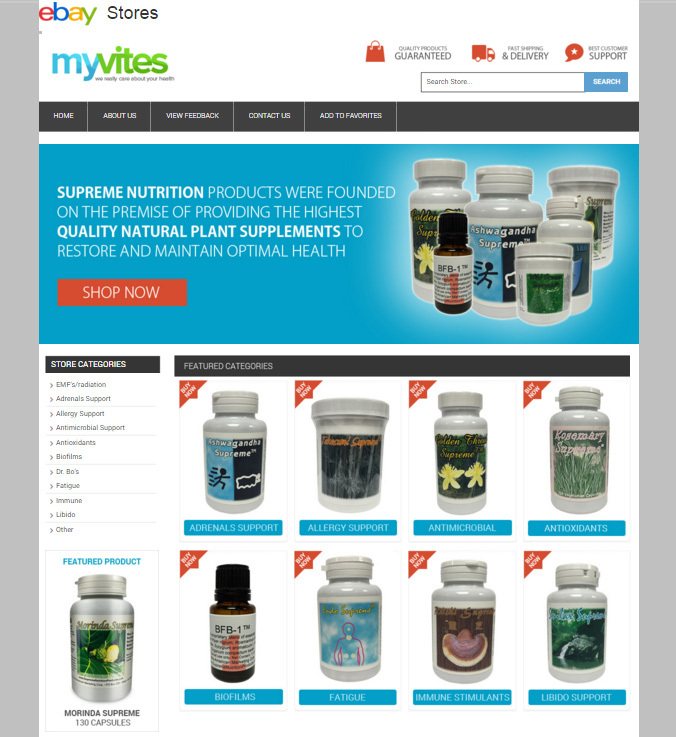 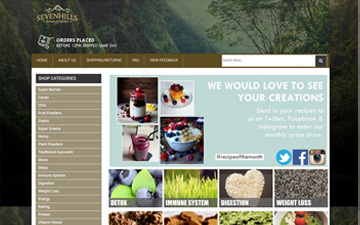 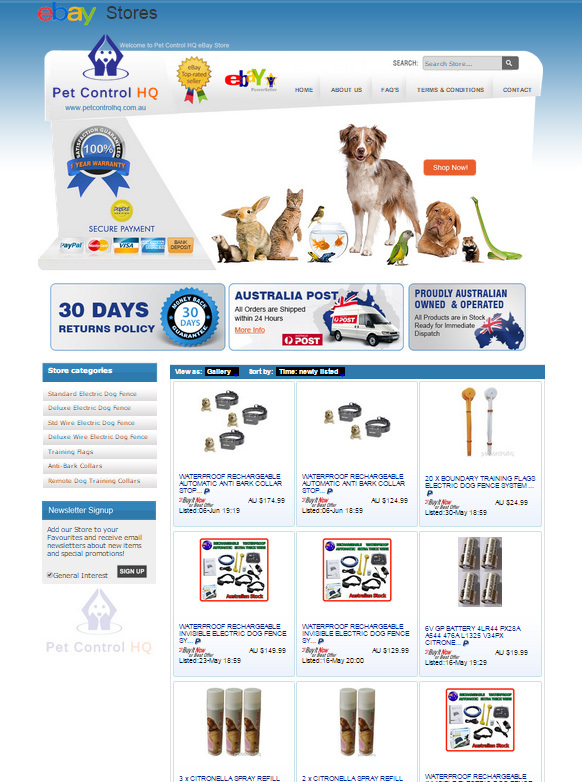 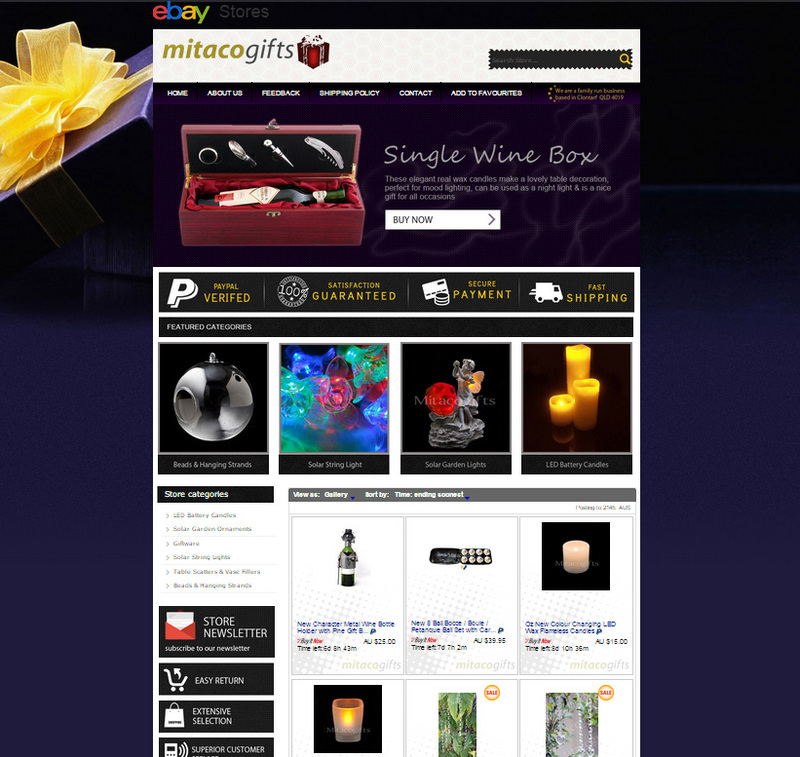 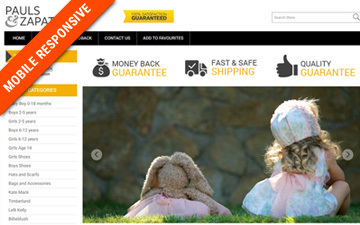 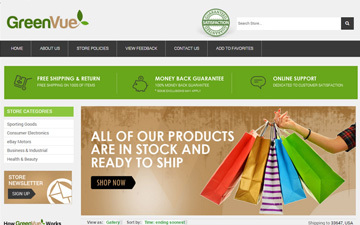 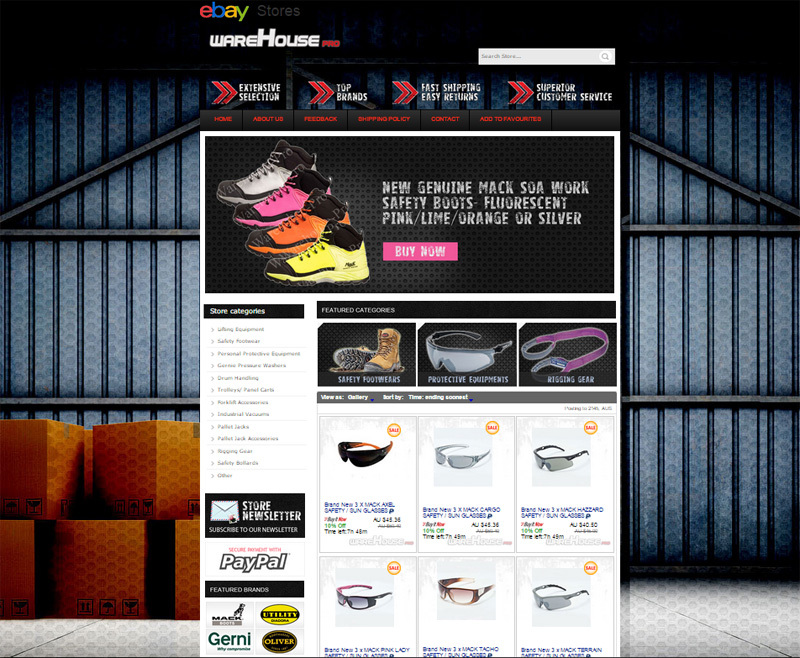 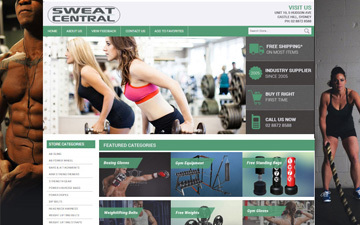 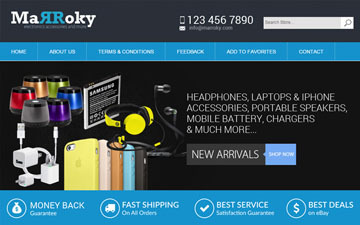 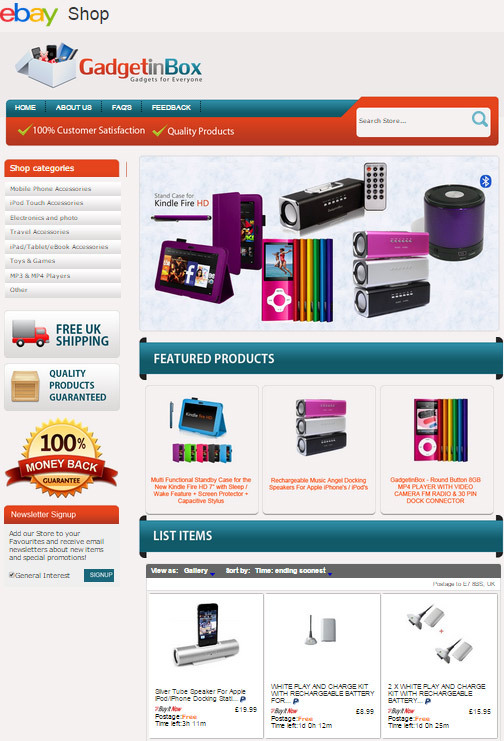 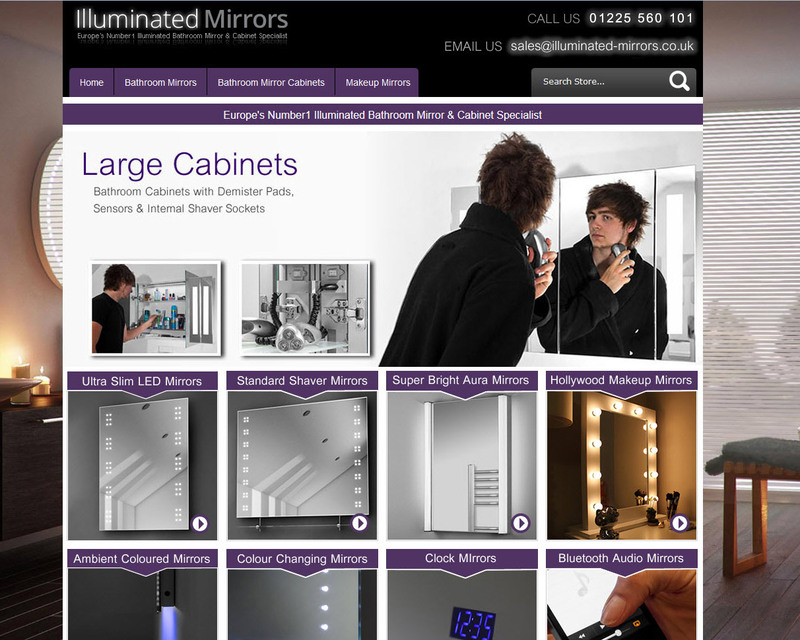 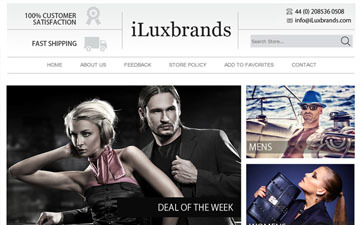 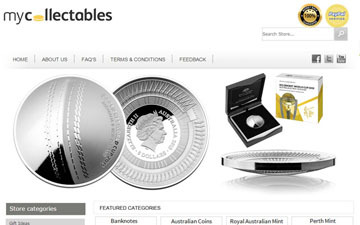 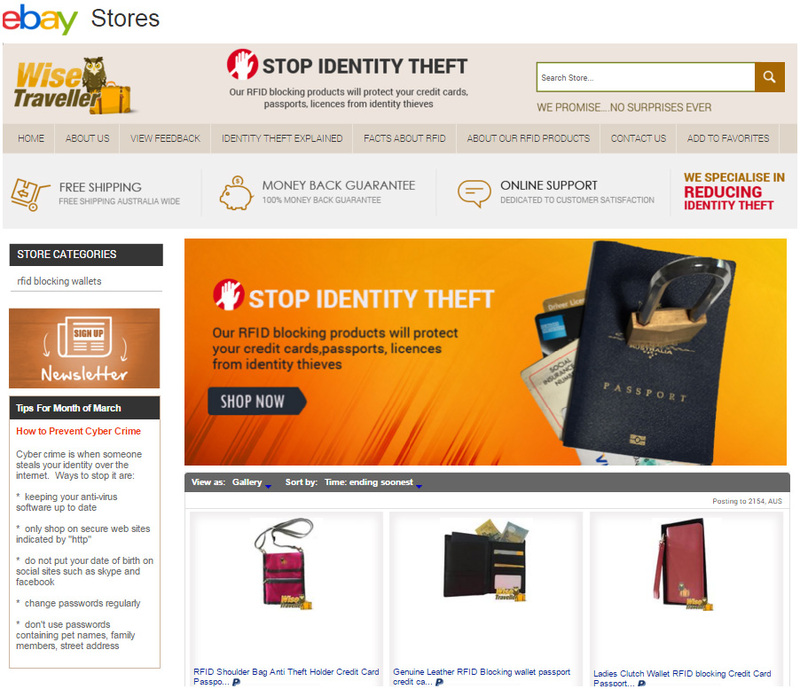 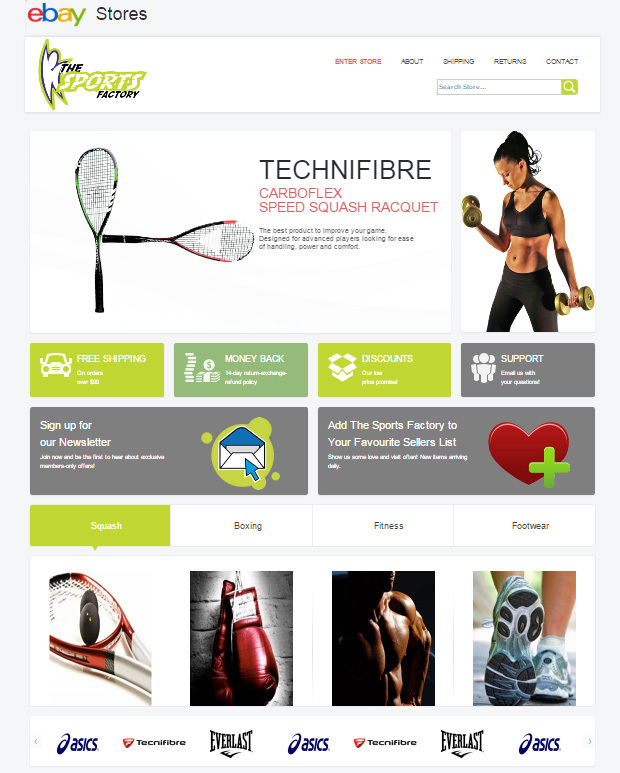 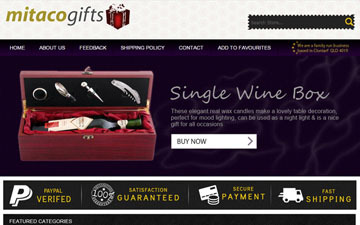 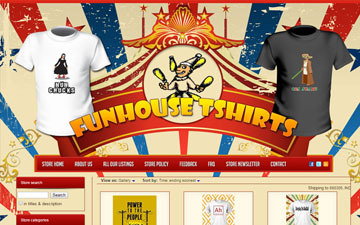 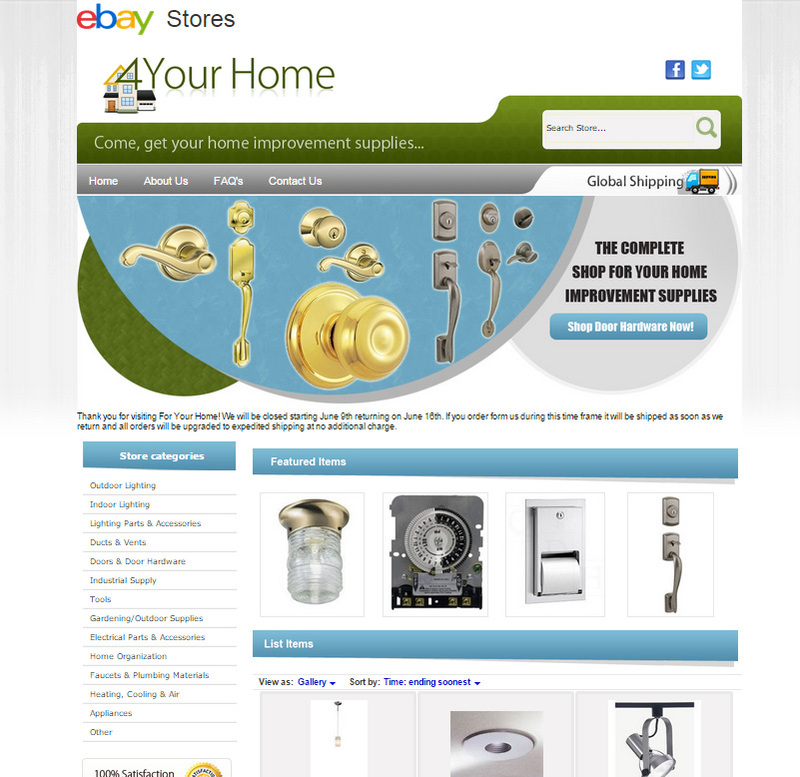 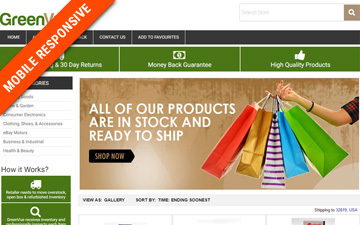 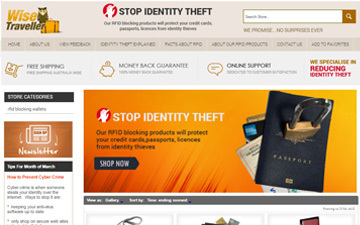 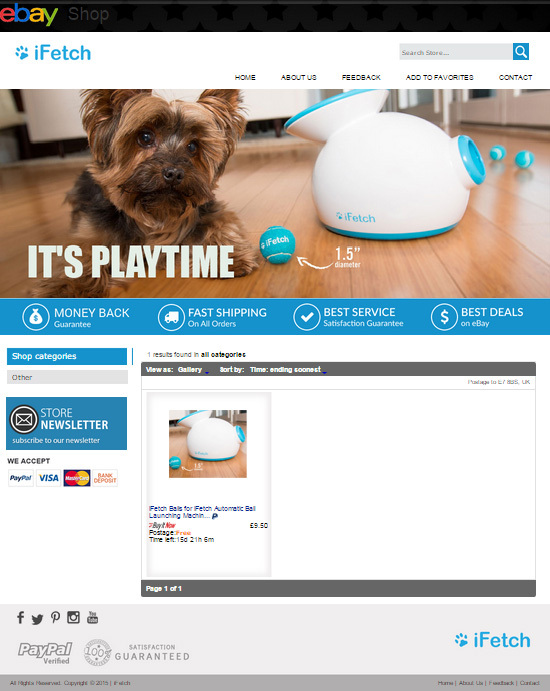 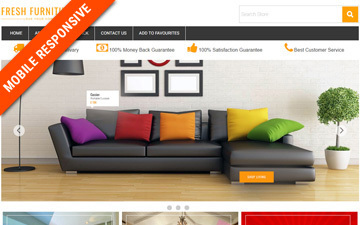 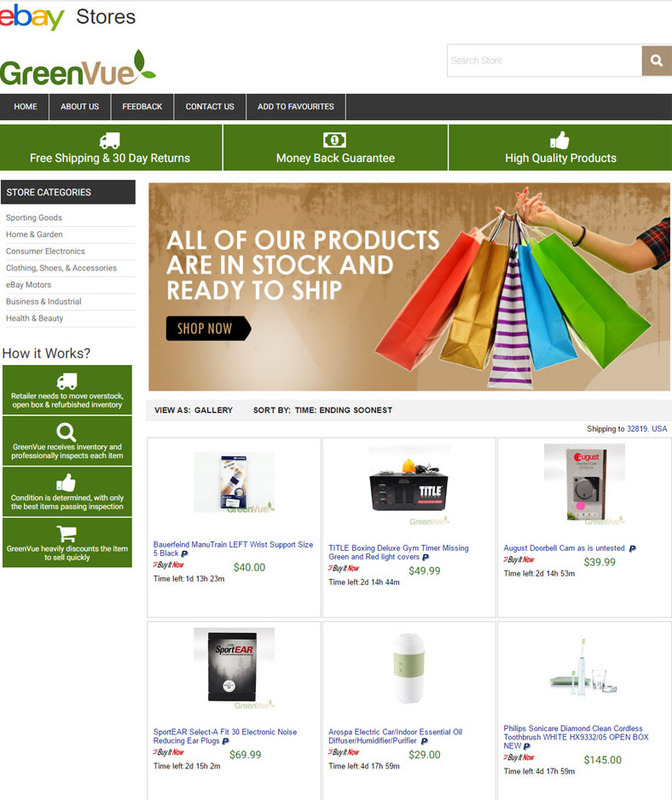 They are extremely experienced on eBay template design and integration and did a fantastic job. 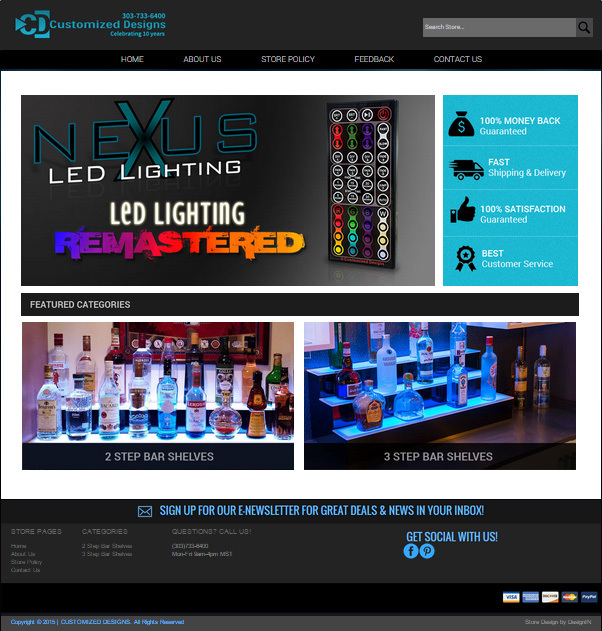 Copyright © 2016 DesignIn All Rights Reserved.